Only 45% of rural communities in Nepal have access to basic sanitation services and facilities, leaving the other 55% exposed to harmful water-borne illnesses. Located on the soil of its eponymous town in Nepal, Dhulikhel Hospital’s Department of Community Programs opened its doors in 2006 to provide quality health care services to rural and disadvantaged communities across the country. At its core, the hospital strives to be a paragon of social equity, sustainable development, and innovation through excellence in service and collaboration with both the government and other stakeholders within the healthcare sphere. In addition to being a health care provider, Dhulikhel Hospital emphasizes community development, rigorous research, and international collaboration. All of these qualities are the foundation of a natural partnership between Dhulikhel Hospital and GlobeMed at Berkeley. Personal hygiene and access to clean water is crucial when it comes to improving quality of life, and unfortunately, only 45% of rural areas in Nepal are assisted by these basic sanitation services. 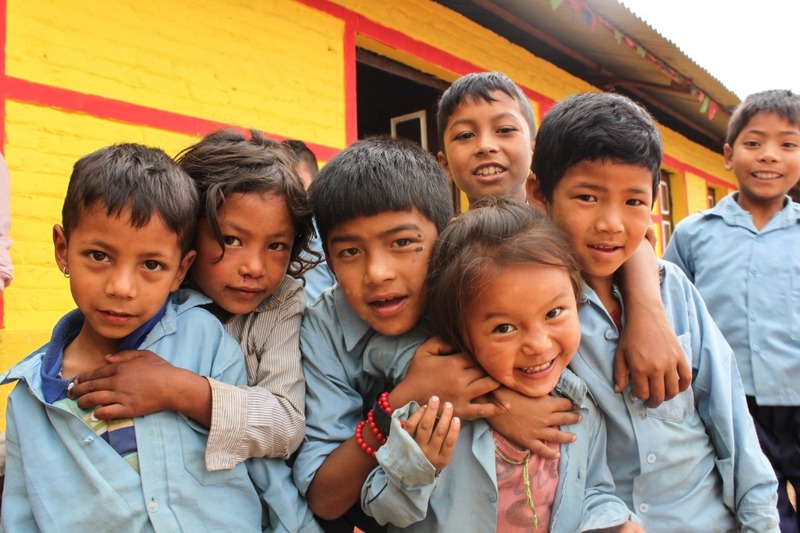 Globemed at Berkeley and Dhulikhel Hospital will be working to implement WASH (water, sanitation, and hygiene) programs as well as nutrition education for school aged children in these resource denied regions. This educational training and public health intervention program will be piloted in Bolde, Kavrepalanchok, Nepal. Money raised for the program will specifically go toward funding the research staff undertaking this issue and providing related educational materials, curriculum, and equipment for the target group. Over the course of the year, GlobeMed at Berkeley plans to be heavily engaged in launching Dhulikhel Hospital’s latest project in the eminently crucial field of water sanitation and nutrition. The intervention programs are predicted to impact approximately 700 students, parents, and teachers. Furthermore, the educational resources will promote, sanitation and nutrition, creating a foundation for future generations to continue prioritizing these important factors within their communities and ensure the project’s overall sustainability.